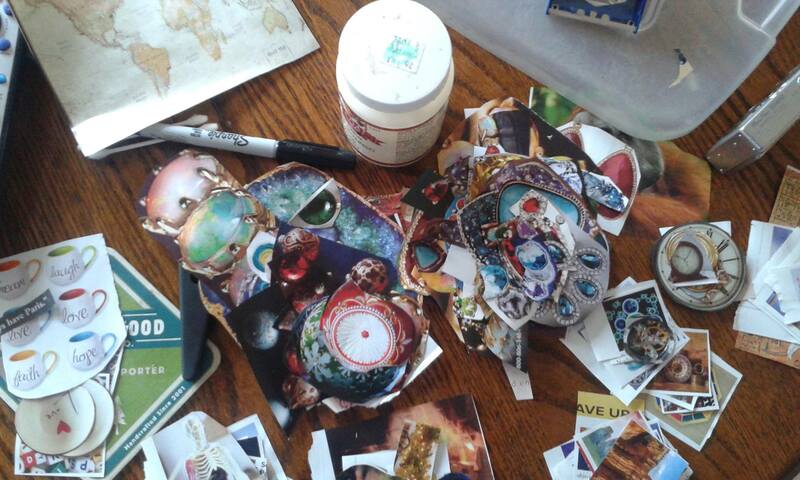 Collage fodder snatched from trash cans and recycling bin. I’ve been on a huge collage kick during my current house sitting gig. 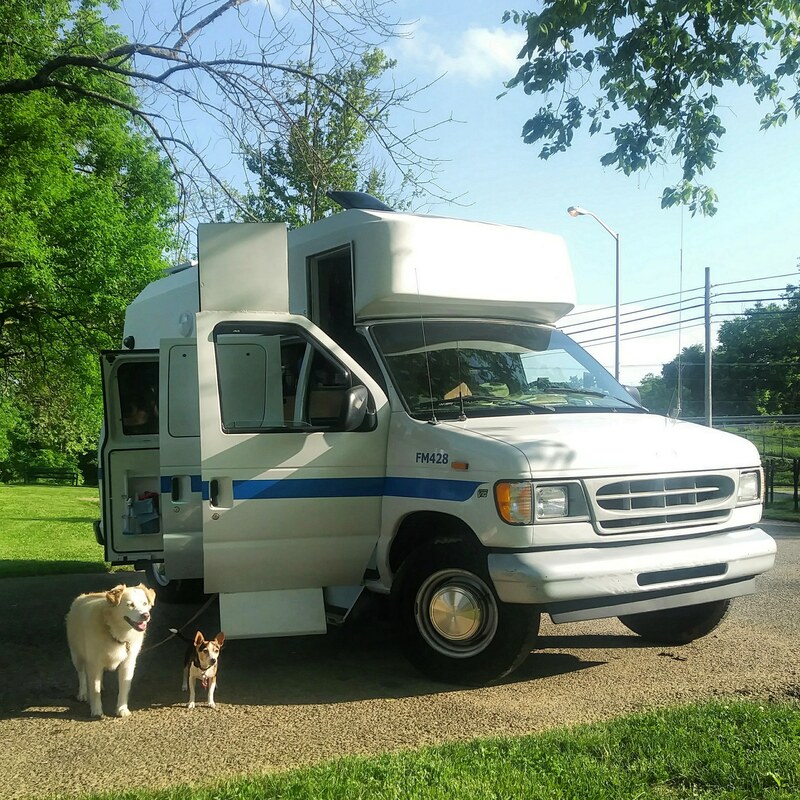 It’s been a lot of fun. I really enjoy playing with color and working to get each little bit of paper in exactly the right spot. I’d finished five or six collages and made a small dent in my collage fodder. 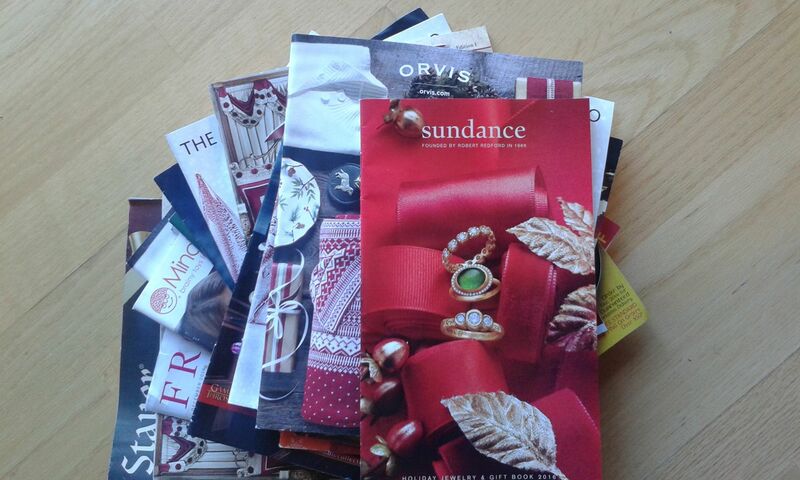 When I went to the post office on Monday afternoon, I found so many catalogs in the trash can and the recycling bin. I guess everyone in town had started to receive winter holiday propaganda, but it seemed as if most people didn’t want it. Of course, I wish so much paper wasn’t used unnecessarily, but since it’s out in the world already…well, I can use it, so I gathered it up. I spent several hours on Monday evening cutting images and colors from the catalogs and filing them in the accordion file I use for collage material. By the end of the night, I was restocked. On Tuesday and Wednesday, I made more collages. I have several new ones I present here to you. Every one was made with my hands and heart and brain, every one is for sale, and every one is signed. Buy one today (for yourself or as a gift), and you can have it in your hot little hands by the end of the week. 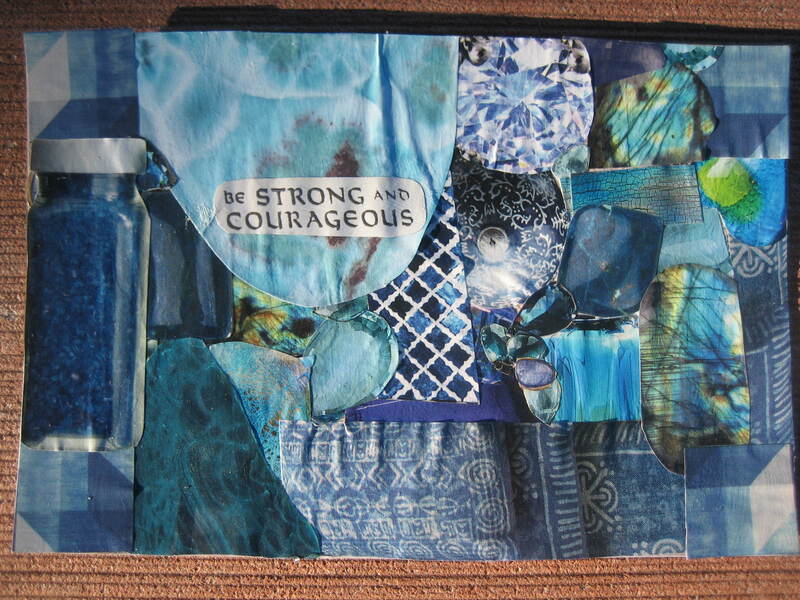 This collage, entitled Be Strong and Courageous, is 4″ X 6.” It is made from paper on a postcard that was intercepted from the recycling bin. The price is $20, including postage. 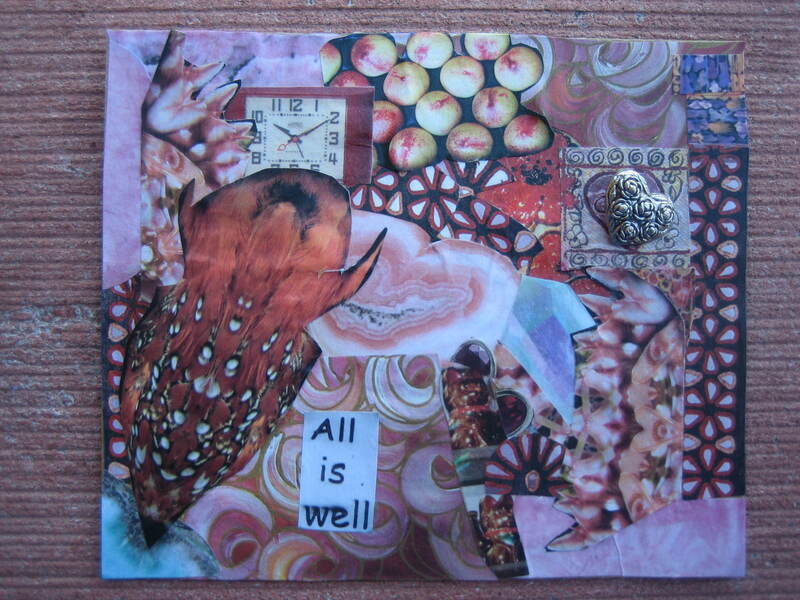 This collage is called All is Well. It consists of paper on cardboard and is approximately 4″ x 4 1/2.” The heart on the upper right side is a broken button that extends from the piece. The price is $20, including postage. 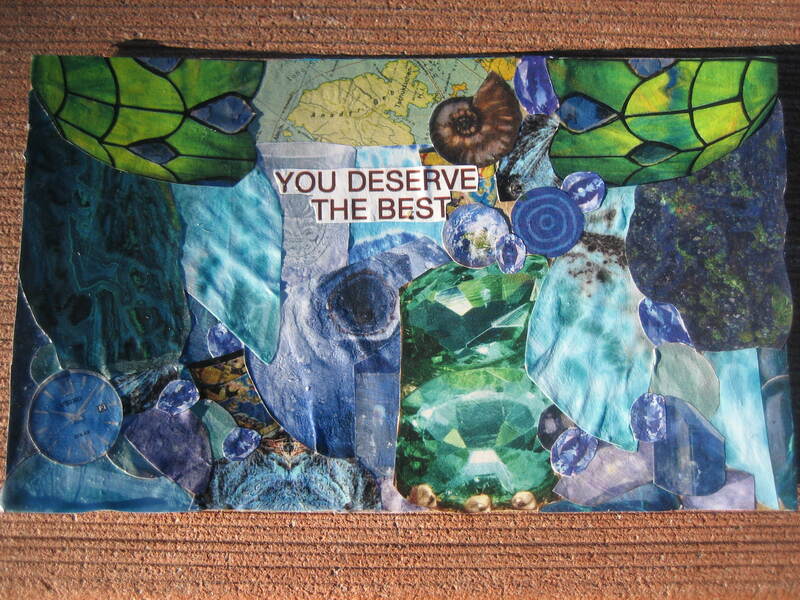 This collage is called You Deserve the Best. It is made from paper on cardboard and is approximately 6″ x 3 1/2.” The price is $20, including postage. 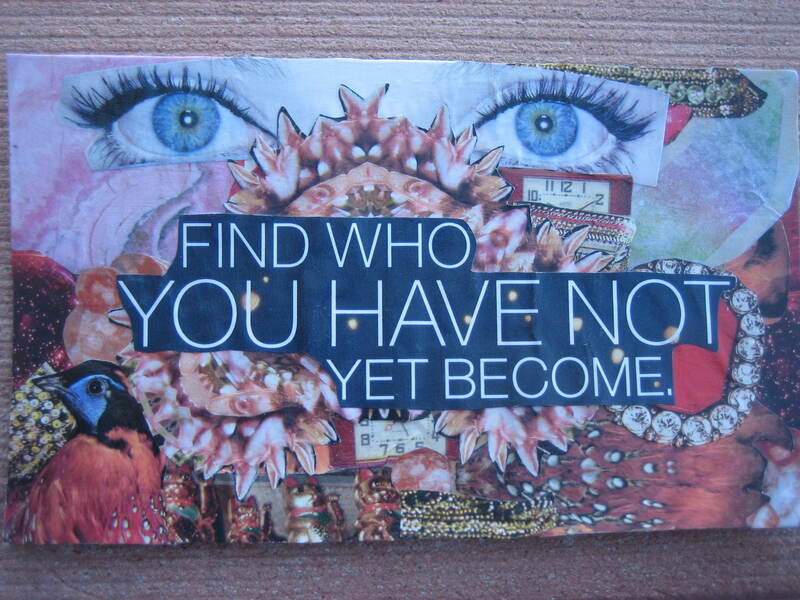 This collage is called Find Who You Have Not Yet Become. It is made from paper on cardboard and is approximately 6 1/4″ x 3 1/4.” The price is $20, including postage. 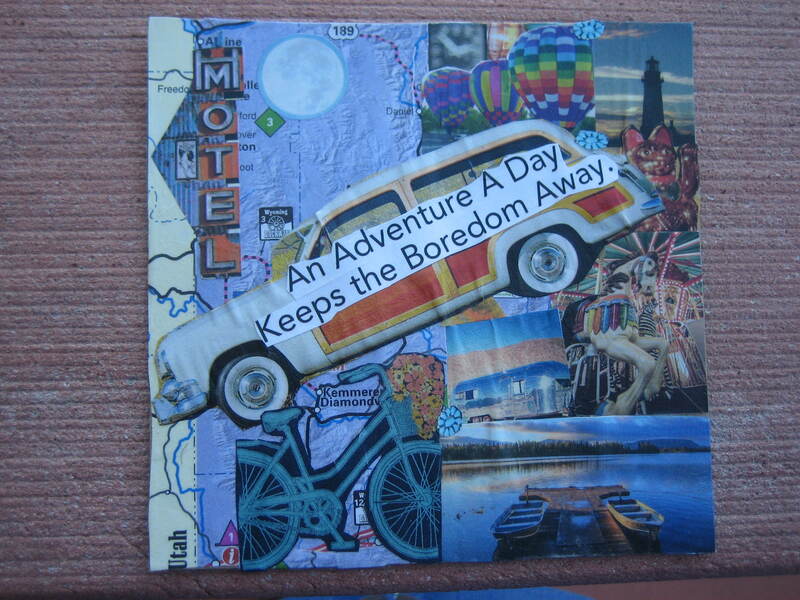 This collage is called An Adventure a Day…It is made from paper on cardboard. It is approximately 4 1/2″ x 4 1/2,” and costs $15, including postage. 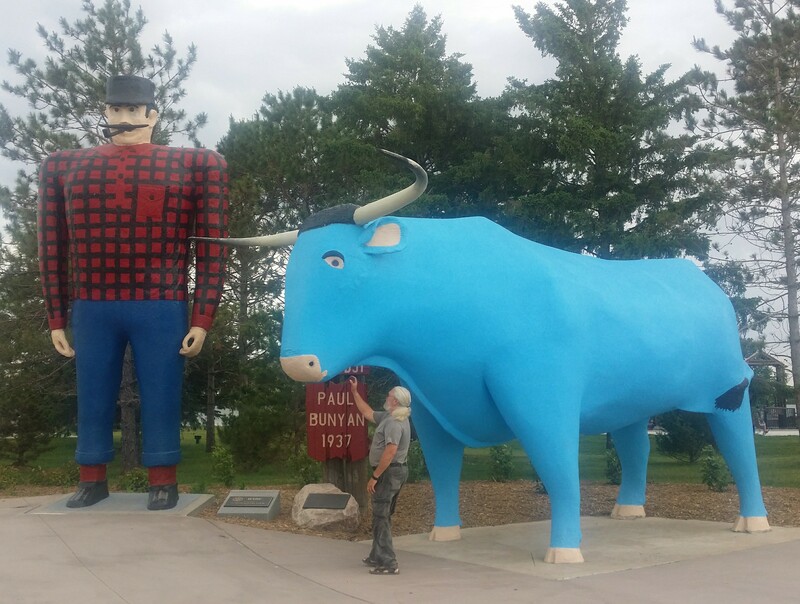 The photo makes the colors look rather muted and blue. 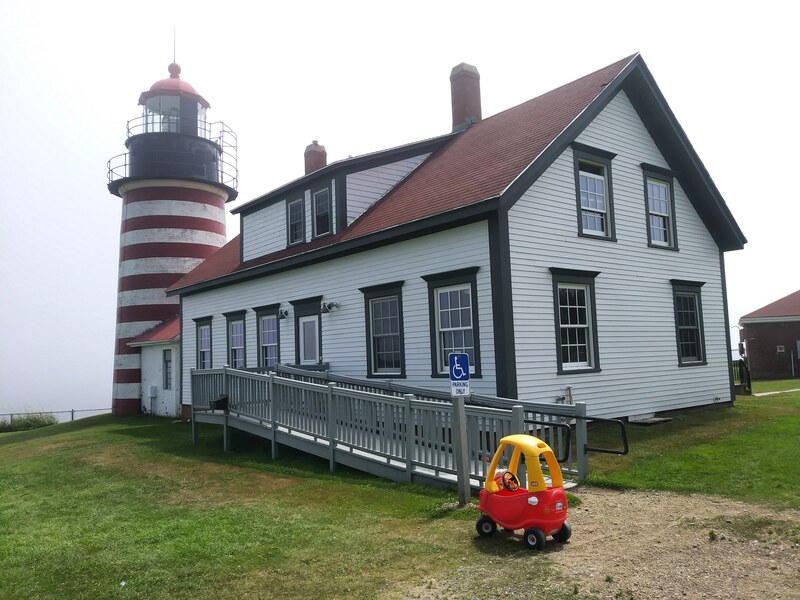 In reality, the colors are much more vibrant, and the car (for example) is more of an off-white. 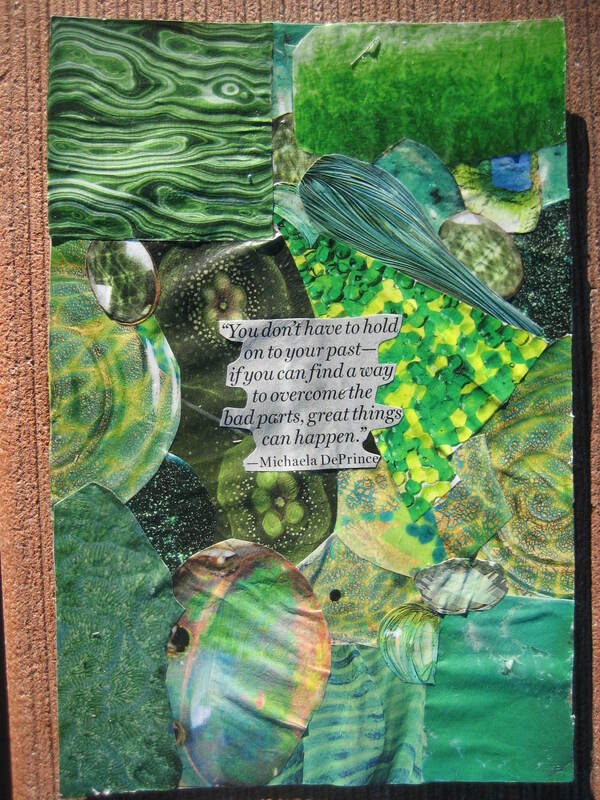 This collage is called You Don’t Have to Hold on to Your Past. It is made from paper on a postcard saved from the recycling bin. The size is 4″ x 6,” and the price is $20, including postage. This collage is quite a bit bigger than the others. 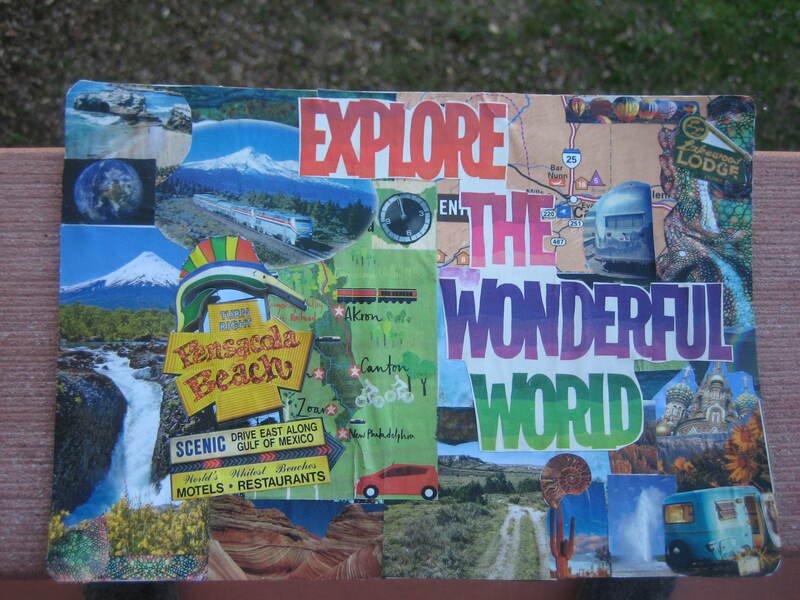 It is approximately 8 1/2″ x 6,” and is called Explore the Wonderful World. It’s made from paper on cardboard and costs $20, including postage. 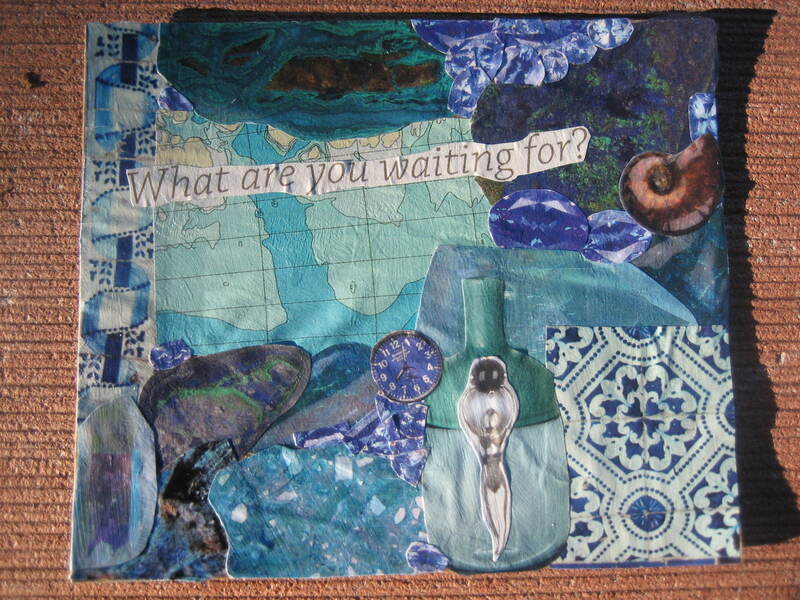 This collage is called What Are You Waiting For? 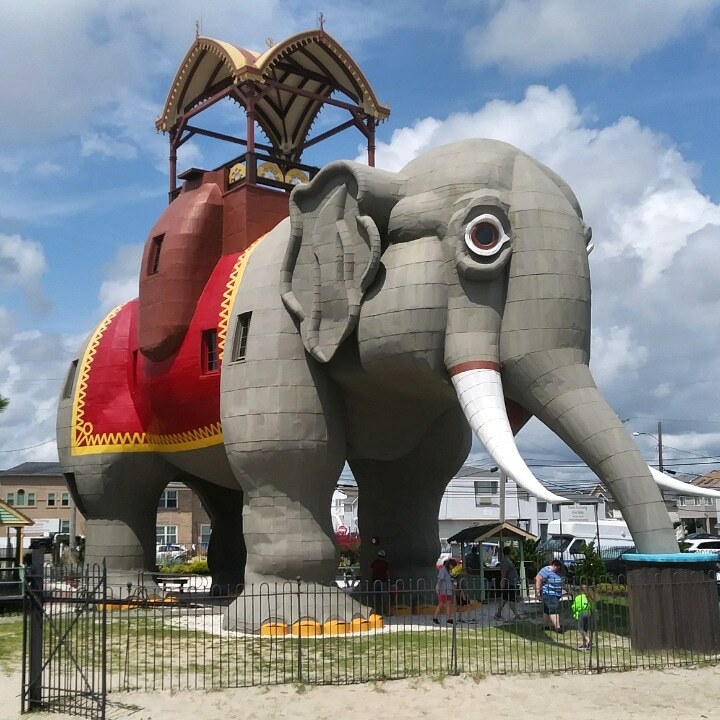 It is made from paper on cardboard. 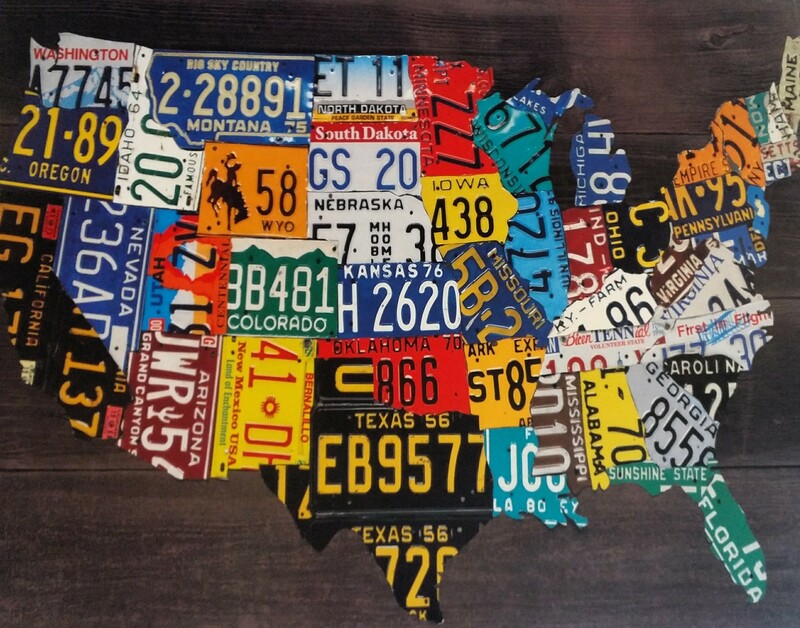 The size is approximately 4 1/2″ x 3 3/4,” and the cost is $15, including postage. 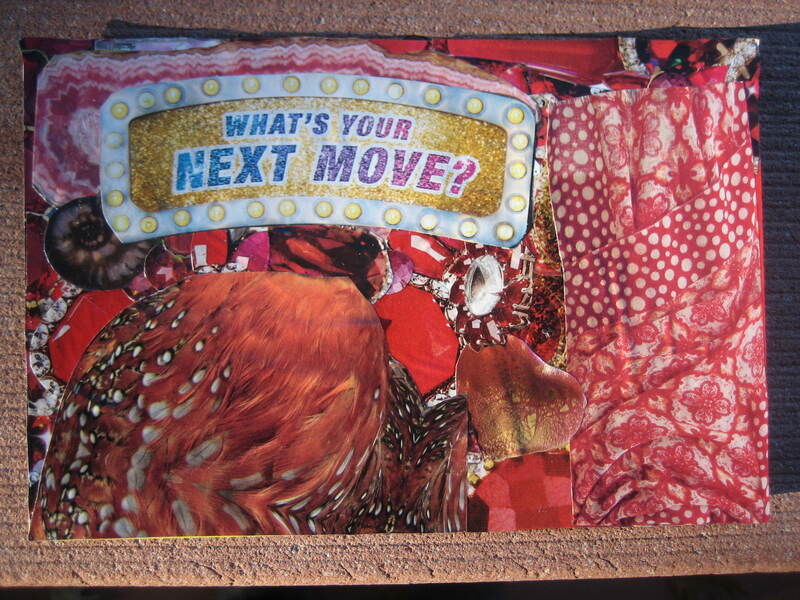 This collage is called What’s Your Next Move? It is made from paper on a postcard that was headed to the recycling bin. It is 6″ x 4,” and costs $20, including postage. 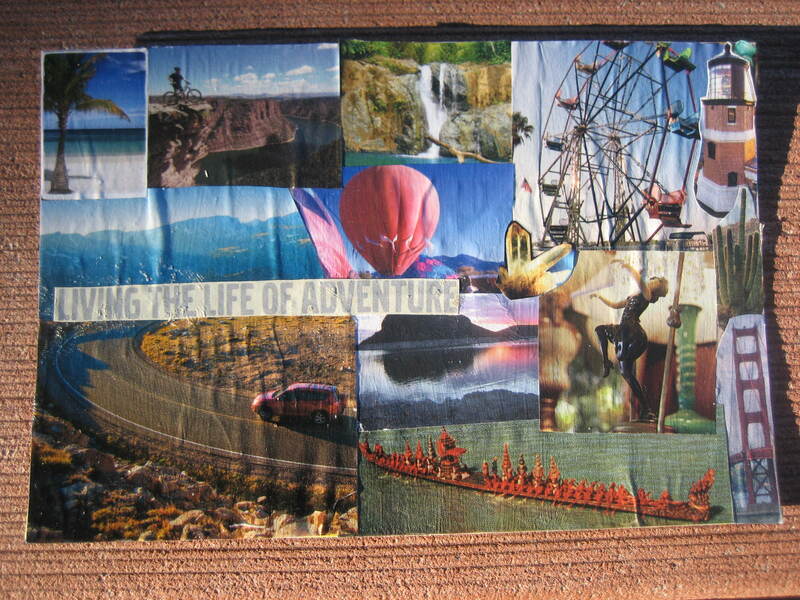 This collage is called Living the Life of Adventure and is made from paper on a postcard snatched from the recycling bin. The size is 6″ x 4,” and the cost is $15, including postage.